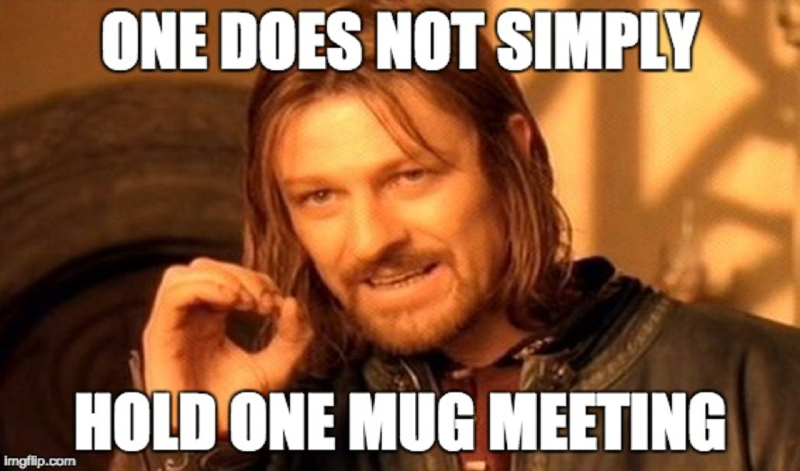 We are planning a lot of MongoDB User Groups (MUGs) for the next few months. Eleven in total. We will be covering schema design, the upcoming 3.6 release of MongoDB, and a host of other topics. At the Munich and London events, Amadeus, one of the world’s largest travel technology companies, handling 750m bookings every year, will be talking about their use of MongoDB. Meetups are free and there is usually pizza and beer available. Whether you are an expert or a newbie this is a great place to catch up with other MongoDB users in your city. Click on the map below and it will take you to an interactive map browser for MUGS worldwide. If you can’t find a meetup near your location, why not set one up? We have a complete guide. Better still, drop me a line at Joe.Drumgoole@mongodb.com and I can setup the meetup.com page for you under the MongoDB banner. 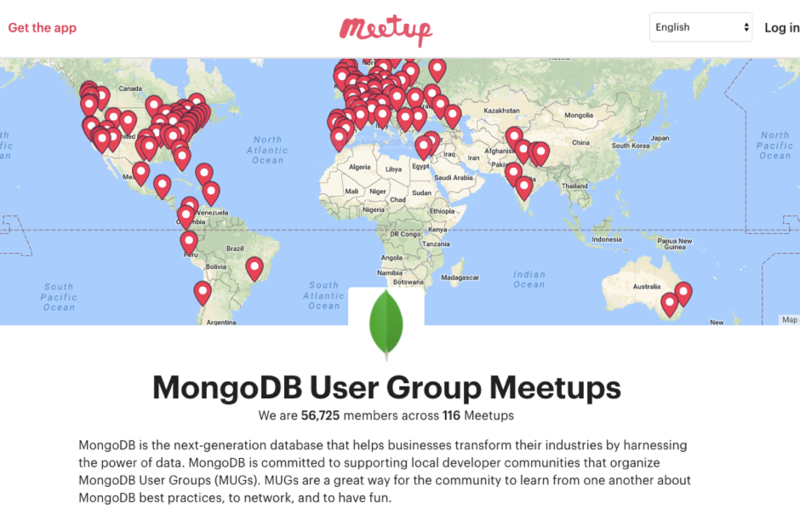 We are always looking for speakers, so if you are a MongoDB user with an interesting project that you would like to talk about contact your local Meetup Organizer. If you don’t get a response let me know and I will find a meetup for you. We look forward to seeing you in the coming months. Finally, don’t forget about MongoDB Europe, our annual marquee event in Europe which this year is held in London on the 8th of November. I will be an MC at the event and this year we are introducing Shard-N, a session devoted to longer, more in-depth technical talks.